It’s not long now until we finally have our first home. At 40! Yep, I know – it’s taken us that long to get our act together – and it was definitely harder trying to find somewhere suitable with a family of 4, rather than just 2 of us. But thankfully, after some concerted efforts, we bagged our absolute dream house. Surprisingly to me, Paul has really taken with the idea of buying and doing up our new house (he really isn’t a diy’er at all!). 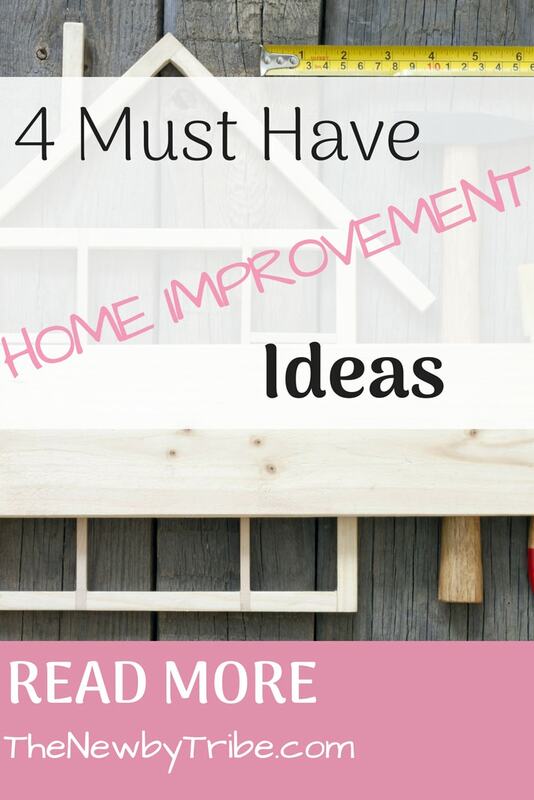 He’s been busy researching all the things he thinks are must have home improvement ideas which is both great and utterly terrifying – but better to know before hand and budget for it than to move in and wish we’d done a bit more planning! The first thing that we’ve decided we need to really think about is the windows. I’ve been really surprised on this house hunt to discover how many homes either don’t have double glazing, or alternatively have secondary double glazing instead which doesn’t seem so good. Thankfully our new house does have double glazing but, having looked more closely at the windows and the surround, we’re not sure that they are as new as we’d like (especially considering we are moving to a main road!) So we’ve been looking into how much it’ll cost to get new windows and have been quite surprised by the availability of discounted windows. It’s been so many years since either of us remember our parents getting new windows and the price was crippling, so we’ve been really pleasantly surprised that we can get some great prices that fits within our budget! We are so lucky to be moving to a house with a good sized garden. Neither of us are gardeners at all, but we have always wanted the outside space for the kids to play in. In our rented homes, we’ve had to deal with everything from a garden FULL of the weirdest statues (think gnomes on a grand scale), through to a tiny strip of land that the kids could barely get a run up on. So, a garden was high on our list. Our new garden currently is a bit of a blank canvas, which is great for the non gardener in me, but as Paul pointed out, it’s not going to be nice to sit in an area that’s quite dull and blank. So, we’ve made the decision to put a bit of money and have it landscaped which I’m super excited about! As you may already know, a beautiful kitchen is one of the best ways to sell your house. Now, we are only just buying our house so obviously not considering selling it just yet, but we’ve made the decision to put a little bit of our budget into making it the best it can be. Thankfully it is already a beautiful space with incredible bi-fold doors out onto the garden, so we don’t have to do too much, but we’ve decided to buy a new dishwasher and washing machine to add to the space that we’d look at selling on with the house. I’m also really keen to buy a tap that dispenses boiling water as well as cold water at the touch of a button – talk about a time saver and a money saver! Second only to the kitchen when selling a house, is a beautiful bathroom. When we were house hunting we came across a house that had the most beautiful bathroom I’d ever seen. It was done out in gold and black and had the most stunning roll top bath right in the centre of the room, at a diagonal. I’ve never seen a bathroom like it. Our new bathroom is perfectly serviceable, but I’m going to be saving up for a new bath and, as the bathroom is of a good size, see if we can get a plumber to make it work in the middle of the room! And so far, that’s it for big spends on our must have home improvement ideas. We’ll obviously paint most of the walls and look at getting some better storage, but once we’ve done that then we’ll be all set – at least until the decorating bug kicks in again. 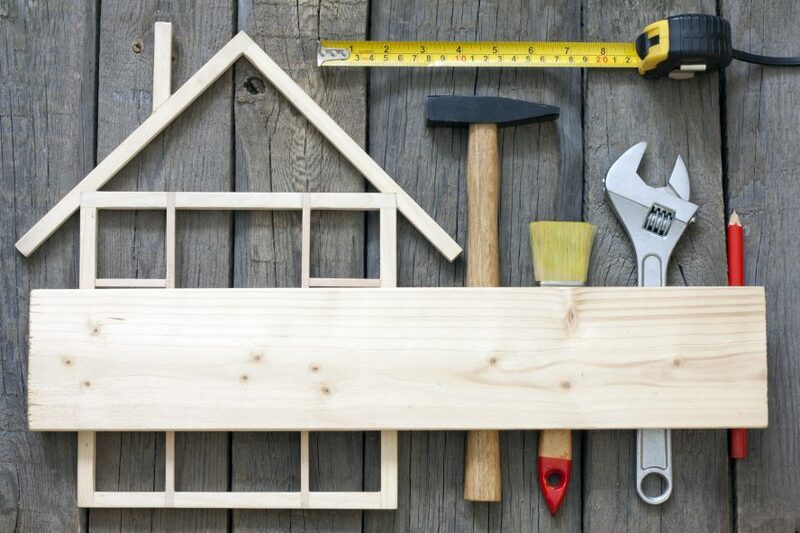 I’d love to know what must have home improvement ideas you have – go on – inspire me in the comments below! Ooh, hope you’ll be blogging your bathroom remodel experience! It’s always fun to see behind the scenes.